RANDOLPH, N.J. – The newly-renovated five-star recreational amenities at Gateways at Randolph are paying significant dividends for residents of the garden-style apartment community during the winter season. 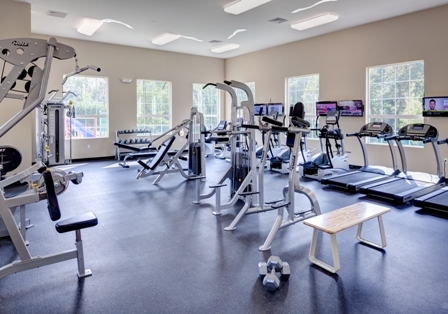 Renters at the award-winning complex in this Morris County Township can enjoy an active lifestyle during colder months in the world-class recreation center which includes a state-of-the-art fitness center. Value Companies, owner and manager of Gateways, invested significant funds to renovate the facility with numerous aesthetic upgrades and the installation of modern equipment. “We listened to our residents who expressed a strong desire to have a new and trendy recreational center which could serve as the centerpiece of social events and physical activities year-round,” says Jack Linefsky, Vice President of Property Management for the Value Companies. The upgrades to the recreational center were part of an aggressive rehabilitation program instituted by Value Companies at Gateways at Randolph which also included renovations to common spaces, physical grounds and the introduction of a brand new outdoor pool complex featuring a beach entry, elegant water features and new outdoor furniture. The company also re-landscaped various courtyards at the almost 65-acre property and upgraded the Leasing Center and Models. The diligent work by Value Companies to maintain high management and performance standards at Gateways at Randolph has been acclaimed by industry peers. During the recently held NJAA Garden State Awards, Gateways at Randolph was once again cited for Excellence in Property Management and excellence in Curb Appeal. Managed and owned by Value Companies, Gateways at Randolph has continuously maintained a high occupancy rate. 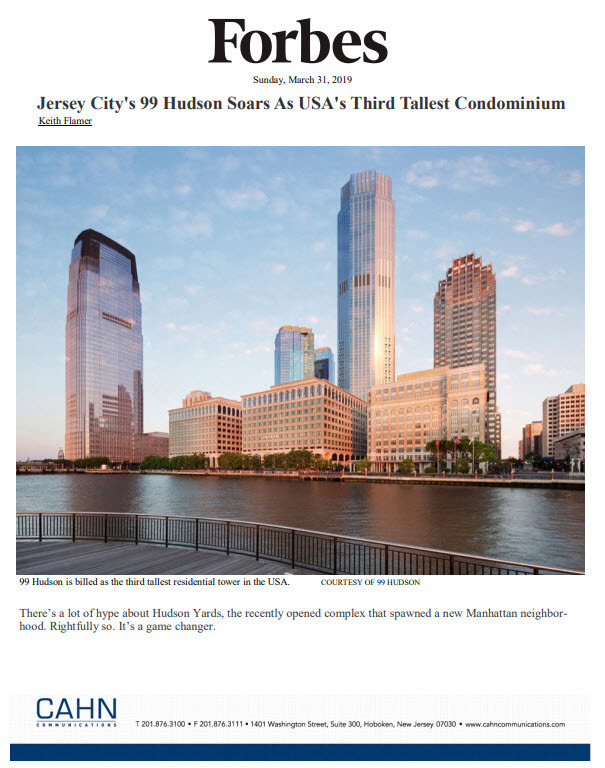 The community is distinctive, combining Classical Greek, Colonial American, European and Western unique architectural styles with beautifully landscaped grounds to provide a superior living environment. The neighborhood is ideally located within Morris County, close to shopping, Morris County Community College, dining and recreation. Nearby parks feature camping, boating and fishing. For additional information on Gateways at Randolph, please call (973) 361-2466 or visit http://www.gatewaysatrandolph.com.